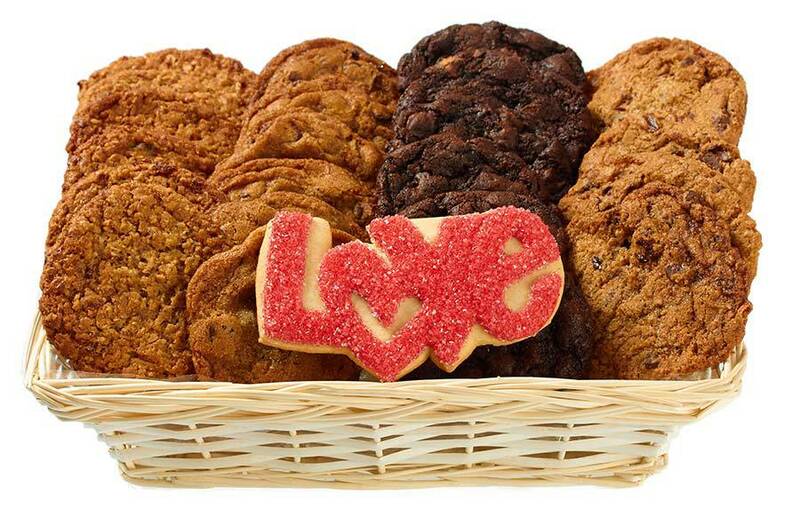 Please review Oakville Cookie Delivery's gift order delay, return and cancellation policy below. Due to the nature of cookies as perishable gifts, we are unable to accept returns of any kind. All cookies are baked fresh and once baked can not be resold. 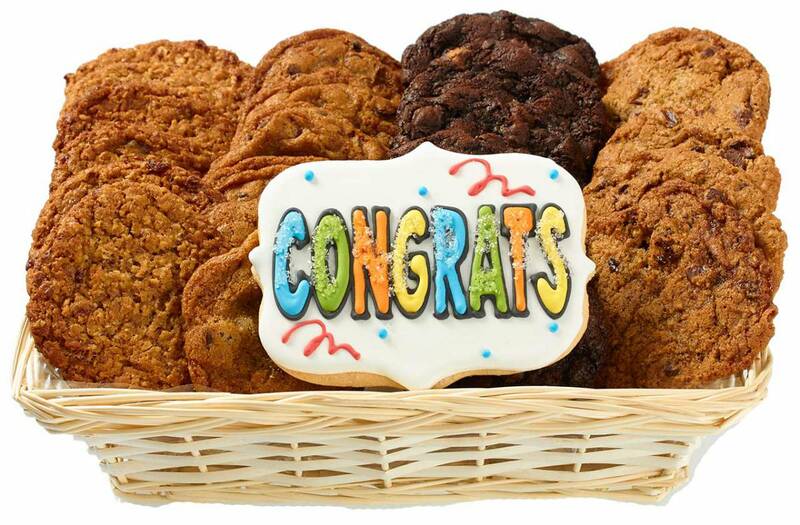 However, if you have any issues with the cookies we have delivered, please contact us at 647-438-7772 and we will be happy to help. If we have bad weather, we cannot guarantee the delivery time that was requested. Every effort will be made to get the order delivered on time, but we are not responsible for any delays that may occur and no refund will be given. 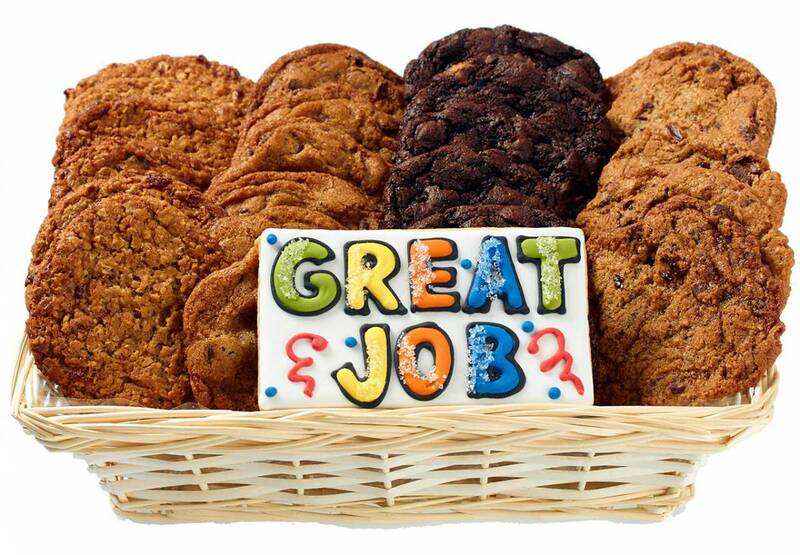 In the vent of a delay, we will deliver the cookies as soon as possible. We will also, whenever possible, e-mail you when we know that your delivery may be in this situation when bad weather is coming.